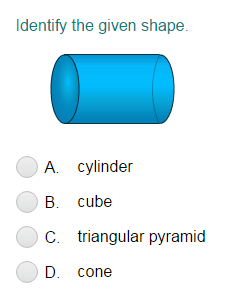 Help your kid learn basic flat and solid shapes using one of Turtle Diary's fun quizzes for kids. 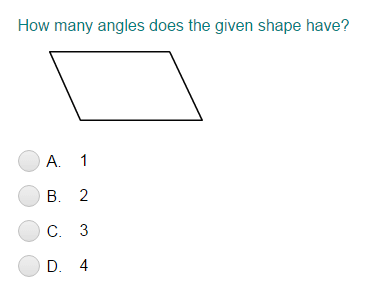 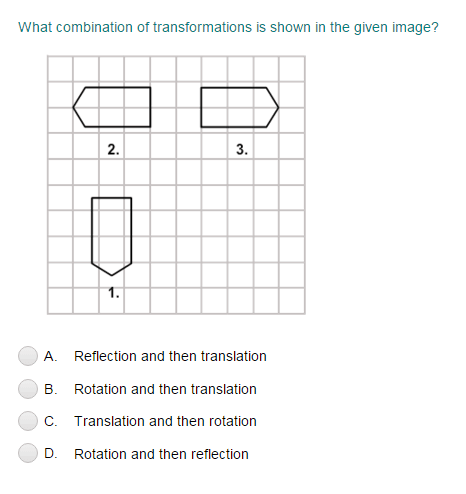 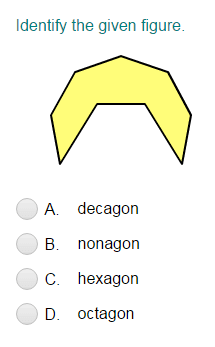 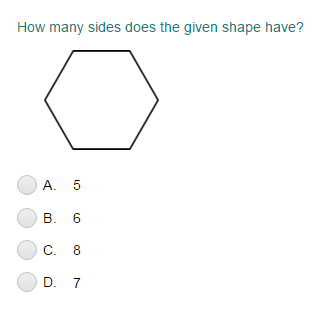 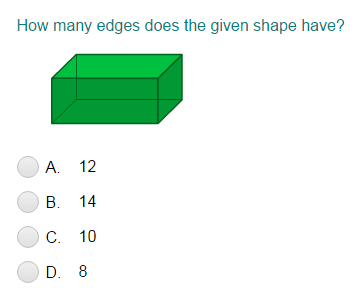 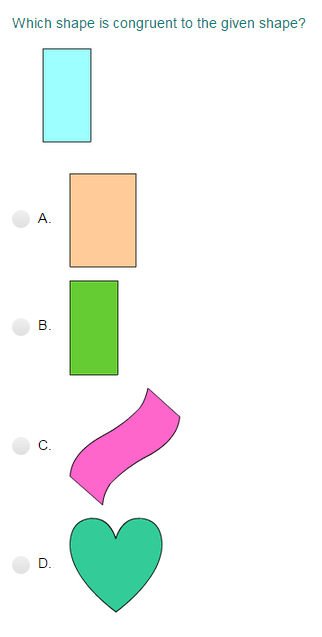 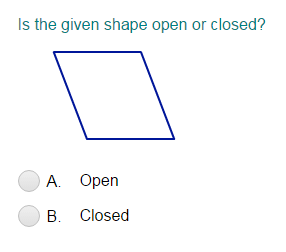 Our math quizzes challenge kids to identify shapes in a way that is not only challenging, but also entertaining. 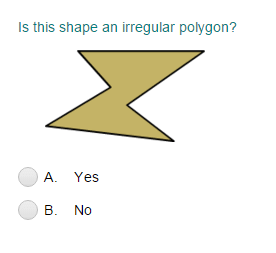 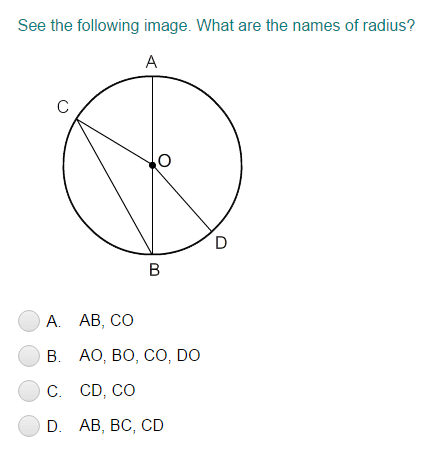 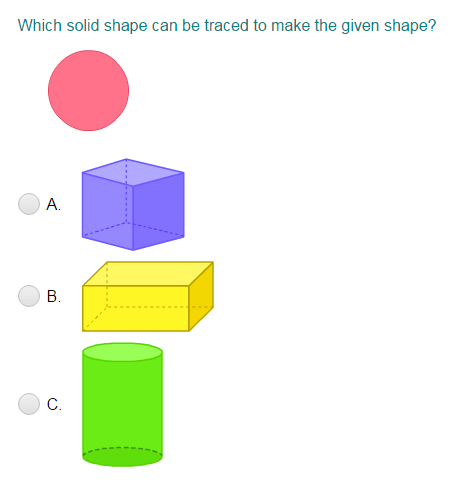 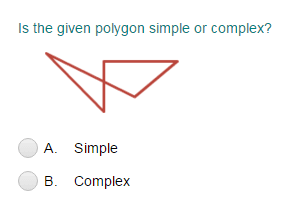 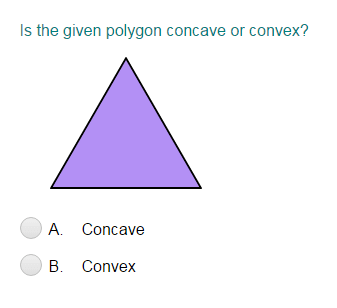 Shape practice is beneficial to your child in laying the conceptual foundation for more advanced geometry. 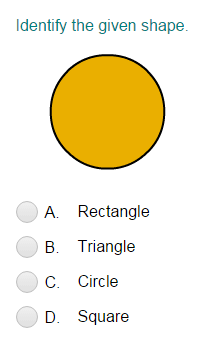 Click below to get your little one started!